These are 17″ x 29″ high UV empty gold sandbags. 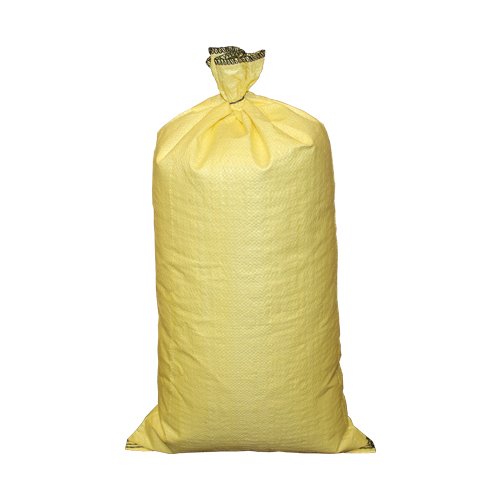 These sandbags are durable for UV/High sun environments, lasting up to 3x longer. Lowest priced heavy-weight gold sandbag on the market!